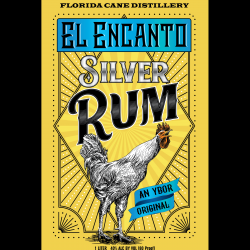 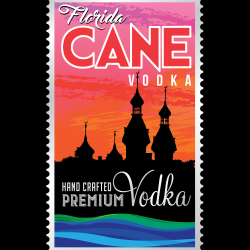 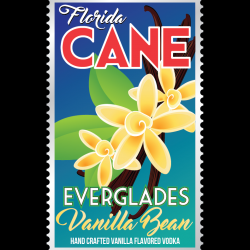 Home / Florida CANE Distillery spirits posters 11"x14"
Florida CANE Distillery spirits posters 11"x14"
The retro-style posters in this collection were designed as labels for vodka and rum products produced by the Florida CANE Distillery in Ybor City, Florida. 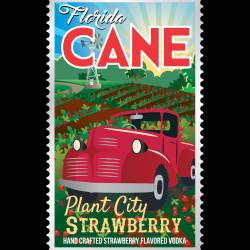 They capture the flavor of Florida locales where the fruits and and ingredients are grown. 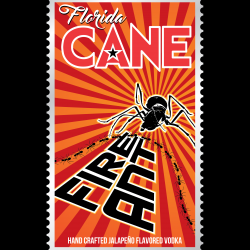 11″x14″ sizing allows for easy standard framing. 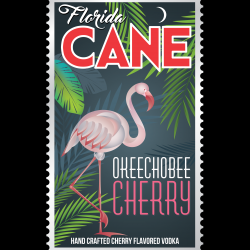 These beauties will liven up your bar, kitchen, office or living room.